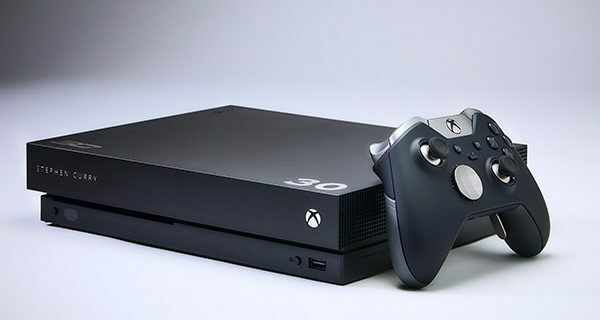 We have seen the video of Apple’s new iPad Pro which did not do very well in the bend test, now it is the turn of Microsoft’s new tablet, the Microsoft Surface Pro 6. 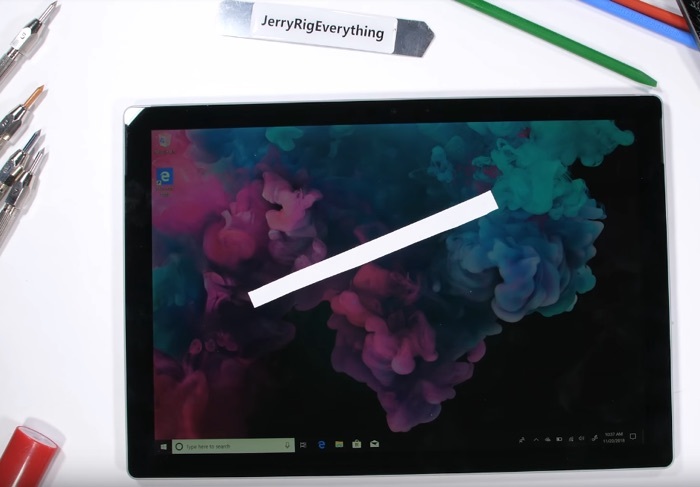 In the video below you will see the Microsoft Surface Pro 6 put through a number of examinations, this adds a scratch test, a bend test, and a burn test. Will Microsoft’s new tablet survive the bend test, or will it go the way of the new iPad pro, check it out below. As we can see from the video the scratches appeared at levels 6 and 7 and unfortunately, the display cracked when level 7 was used. 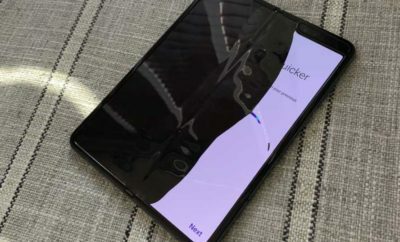 The Surface Pro 6 did perfect in the burn tests and the display was not permanently damaged, the device was OK in the bend test, it did suffer some damage but still worked, it did not yield as much damage as Apple’s iPad Pro.